Here at Dante's Trattoria in Mahopac, NY, our delectable dishes and family-like warm hospitality, will make your next private event a truly remarkable one. Our private party room can comfortably seat up to 45 guests and is the perfect space for your next intimate gathering or group function. For larger events, Dante's Trattoria can accommodate up to 80 guests for a complete buyout in our beautiful main dining room. Let us make your next special event an affair to remember. Book your event today! For more information give us a call. 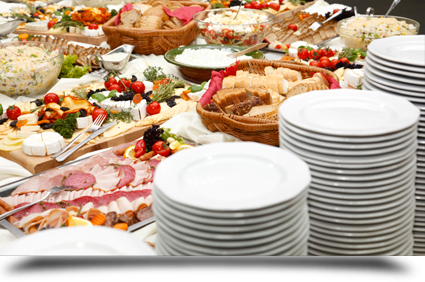 Our private event manager is happy to provide one-on-one planning assistance with menu options and package selections. Let Dante's Trattoria execute your next event to perfection!